writing about running: Diamond Dash: It's official, Chris Solinsky enters Prefontaine 10k field! Diamond Dash: It's official, Chris Solinsky enters Prefontaine 10k field! Rumors were abound yesterday that Chris Solinsky may be "pulling a Galen Rupp" and switching from the 2-Mile on Saturday to the stacked mens 10k Friday night. Well, this morning those rumors were confirmed as Flotrack reported that Solinsky has officially entered the 10k on "Distance Night in Eugene" tomorrow. He is citing the Olympic final like field as Rupp did and surely is thinking in the back of his head that after 25 laps he'd like to still have the American Record (whether it is lowered or not). 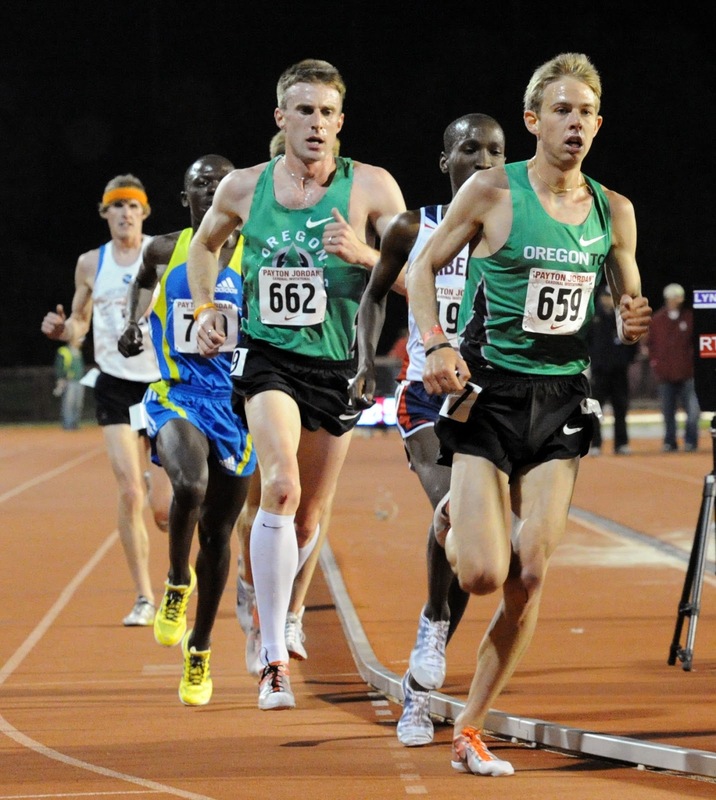 The biggest winners here are the fans, as we'll be treated to 2 great days of racing and what the Oregon Track Club's June newsletter is calling the "best field ever" for a Prefontaine Classic.